Enjoy the Privacy this Exceptional property has to Offer! Convenient access to Shopping, Schools, & Highways. 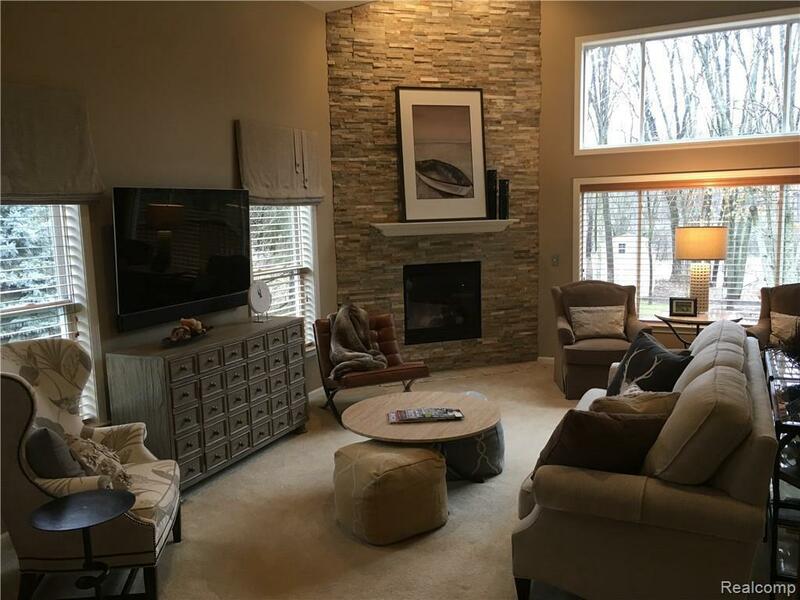 Open Concept floor plan features a Spacious Great Room w/Vaulted Ceilings, Large Windows & Gas Fireplace surrounded by Beautiful Stacked Stone. 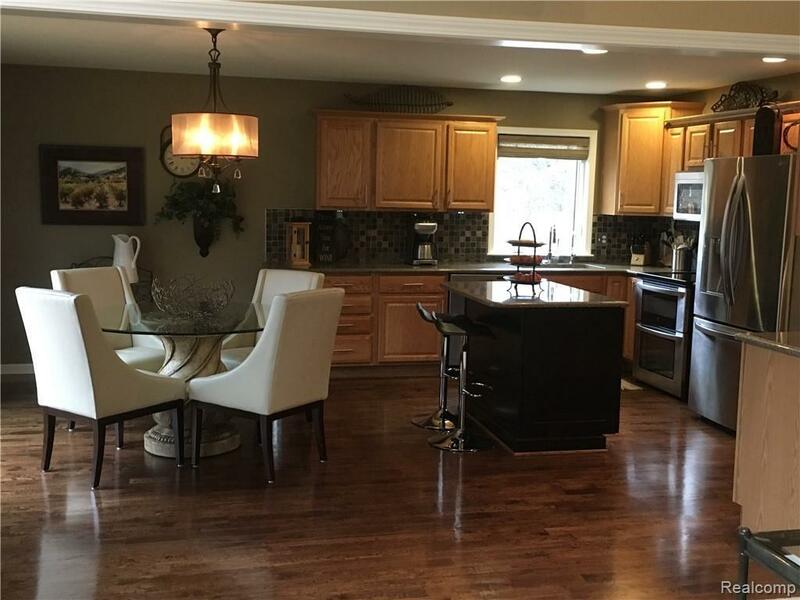 It is open to the Dining/Kitchen area w/ Large Island, Quartz Countertops, Stainless Appliances, & Rich Hardwood Flooring. 3 Bedrooms, 2 Full Baths, & 2 half Baths. Master Suite offers a Walk-in Closet, Master Bath w/Double Sinks, Garden Tub, & Separate Shower. 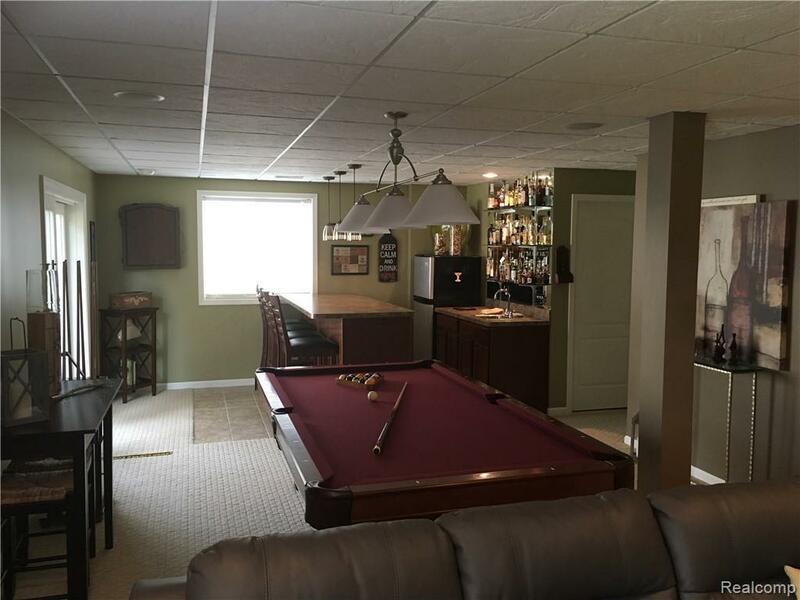 Finished Lower Level w/Walkout, features a Wet Bar, Refrigerator, space for a big screen TV & pool table! Perfect for Parties! The Large windows, along w/Deck off the Main Level, allow for views of the Beautifully Landscaped Yard. Custom Patio w/Pergola, Water Feature, & Large Fire Pit. Underground sprinkler system assists in maintaining the lush yard. The property is bordered by wetlands to ensure privacy. 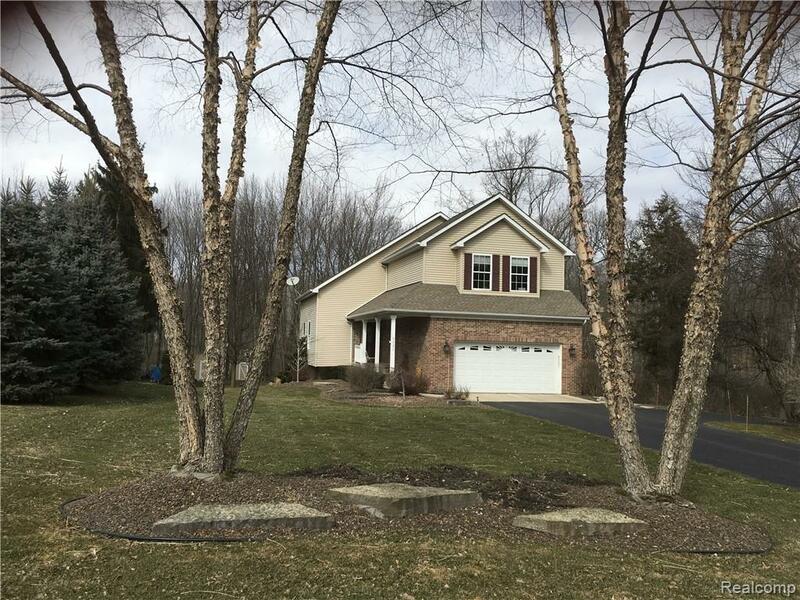 This professionally landscaped yard is the envy of the neighborhood!